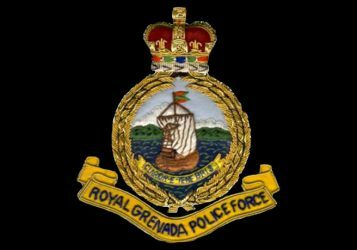 Despite resource constraints, the Royal Grenada Police Force attained a detection rate of 77% in 2014 and is expected to work to further improve in the coming year. “As reflected in the statistical analysis of 2014/2014 date, reported crime contracted by 10%,” said Minister for National Security and Prime Minister Dr Keith Mitchell. He further explained that statistical analysis also brought to light a 200% increase in road fatalities — from three to nine. “This is cause for concern and the RGPF continues to urge in particular younger drivers to exercise greater care and tolerance on the nation’s road,” he said. Dr Mitchell said that in 2015 the RGPF will continue to amplify ongoing community policing efforts which are central to crime fighting. “The Police will also aim to recruit 30 persons to strengthen frontline efforts and to ensure personnel numbers reflect establishing strengthen,” he said. The Royal Grenada Police Force operates under a number of core values and principles. These are embodied in a number of codes and statements, including the official Code of Ethics for all sworn officers. Respect – committed to respecting individual rights, human dignity and the value of all members of the community irrespective of standing or status.